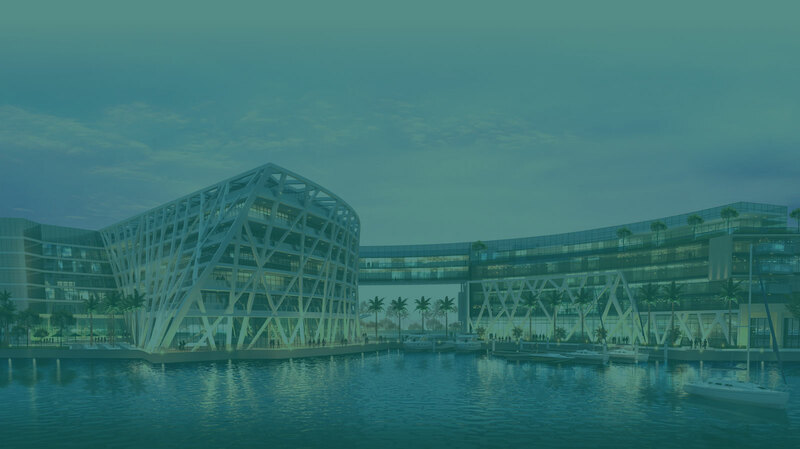 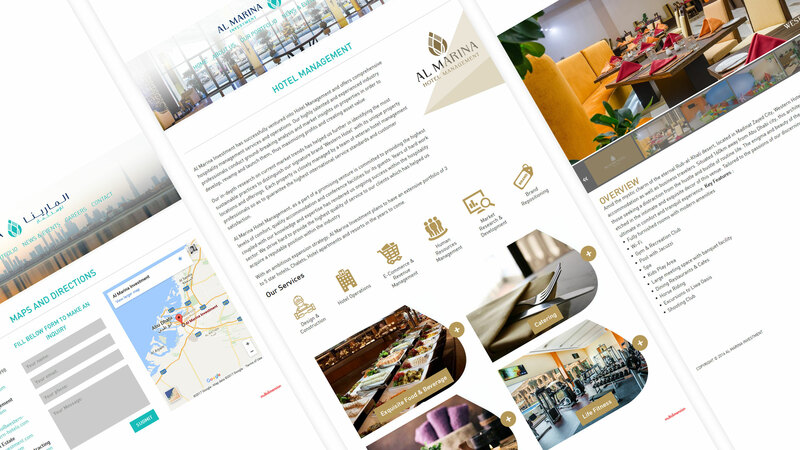 With an impressive portfolio of properties across the UAE, Al Marina Investment offers a comprehensive range of services for the large-scale development of hotel and hospitality properties throughout the region. 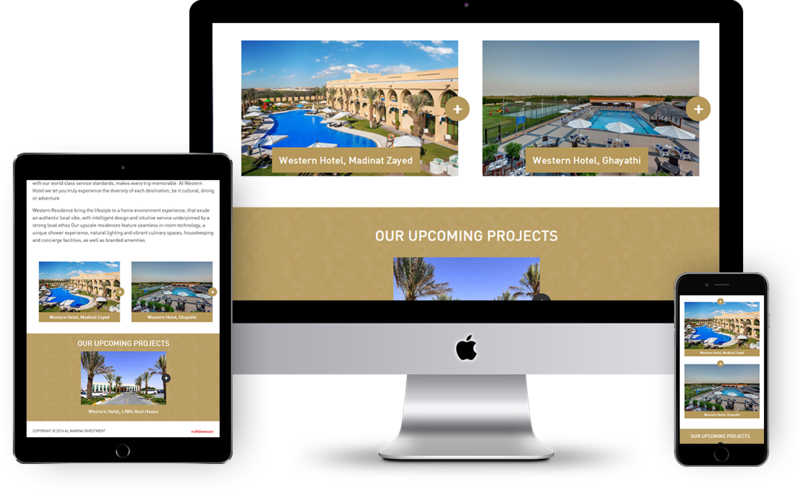 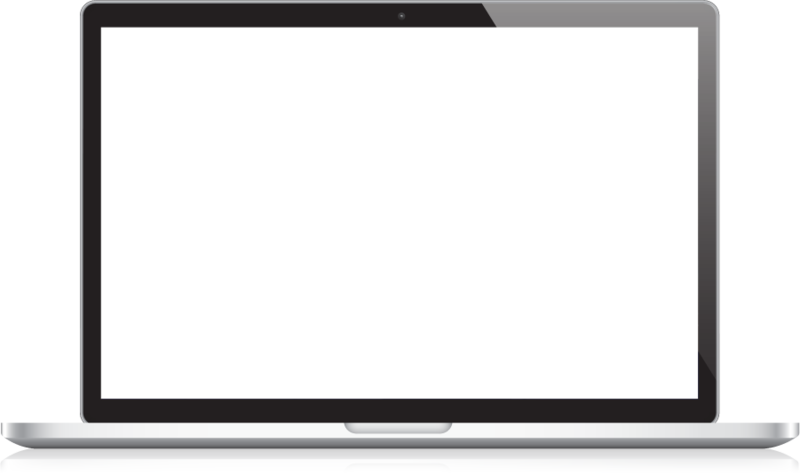 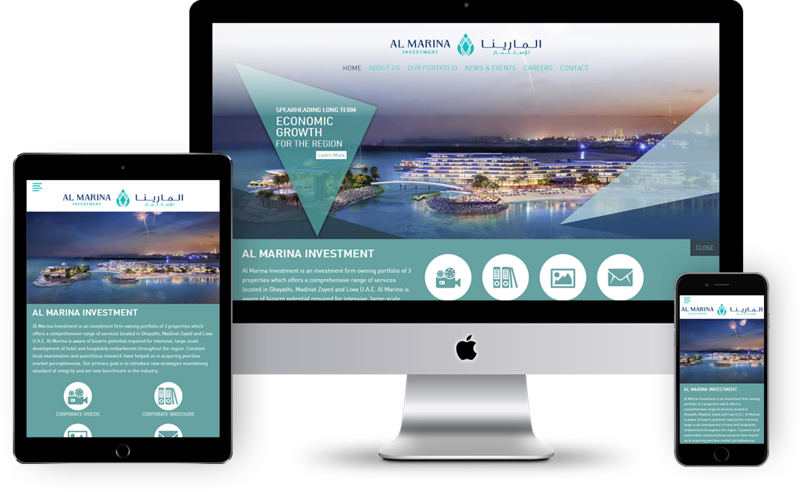 In launching the company's website, we drew heavily upon our knowledge of the UAE sites to optimise both functionality and user experience on desktop and mobile versions. 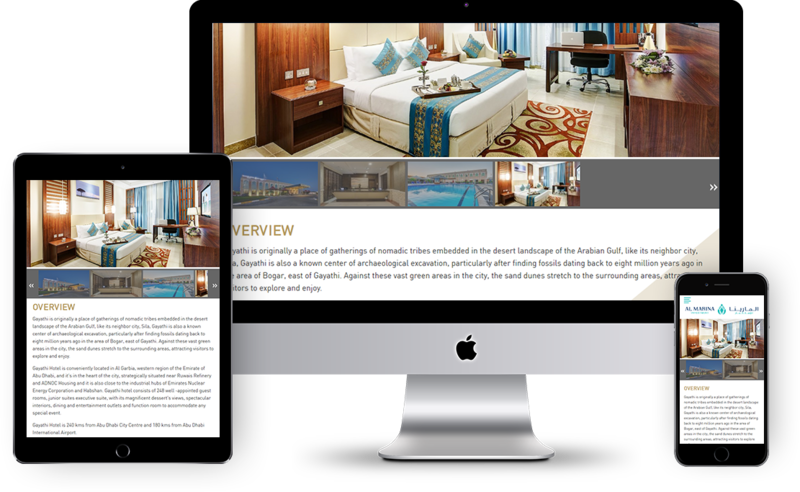 Sticking to the brand's corporate identity, we designed a professional brochure with an attractive colour scheme, grasping infographics and powerful content.